Specialist property lawyers for Western Australian commercial leases, property sales, development agreements and corporate structures. Do you require a property lawyer? We have extensive expertise in sales, leasing, development agreements and commercial structures. Our firm has expert local knowledge of Western Australia’s property and leasing laws, guidelines and procedures. We deal with all kinds of properties from complex to simple including shopping centres, office buildings, new developments and subdivisions, strata title developments, heritage listed properties, industrial sites, farming land, hotels, land reclamations and individual residences.  Power Commercial Law also draft all types of agreements and contracts and are particularly skilled at providing ‘one of a kind’ bespoke documents tailored to your individual commercial needs. For instance, we have created contracts and agreement in areas diverse as art restoration, aircraft sales, solar energy agreements, industrial light rental etc. Emma Power is the principal of Power Commercial Law. She is a property lawyer with specialist experience in Western Australian (W.A.) development, commercial and corporate law. 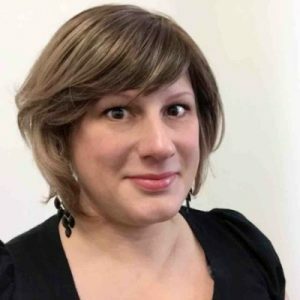 She has over 12 years post admission experience in substantial commercial Property Sales and Leasing (including Office Buildings, Shopping Centres, Tavern and Hospitality Premises, Industrial Sites, Bulky Goods and Farming Properties), Corporate Structuring, Trusts and Syndications as well as Property Developments and complex Sale and Purchase Agreements. Emma was admitted as a lawyer in 2005 and spent 10 years with the specialist Perth property firm Pye & Quartermaine under the supervision of Graham Quartermaine. She then worked as a lawyer with Integra Legal for 2 years following the acquisition of Pye & Quartermaine. Emma has also been a member of the Western Australian Liquor Commission since 2017 and is a Tribunal Member at Racing Penalties Appeal Tribunal.